Nia Long Joins NCIS: Los Angeles Cast! Nia Long is joining the cast of NCIS: Los Angeles as a regular for the show’s 9th season. She will play the team’s new executive assistant director and will be introduced in the season premiere on Sunday, October 1st (9:30/8:30C). Can You Say Upset? NCIS: Los Angeles Outdraws The Walking Dead! Here’s something you don’t see every day – a broadcast network show, NCIS: Los Angeles, outdrew The Walking Dead in total viewers on Sunday. It’s the first time a broadcast network show has outdrawn TWD since March, 2014. Read on for the actual numbers. Following Paris Attacks, CBS Changes Episodes of Supergirl and NCIS: Los Angeles! CBS has announced a couple of schedule changes for Monday night out of respect for the tragic events in Paris, France. 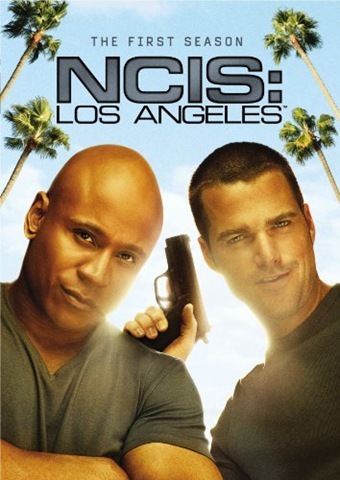 Previously scheduled terrorist themed episodes of Supergirl and NCIS: Los Angeles have replaced. 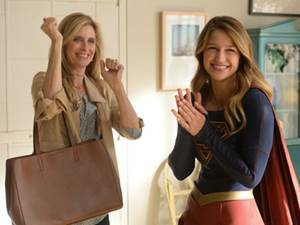 In place of How Does She Do It?, CBS will run the Thanksgiving themed Supergirl ep, Livewire; in place of Defectors (about ISIS recruiting young women), the network will air the NCIS:LA ep, The Long Goodbye. Follow the jump for episode information. 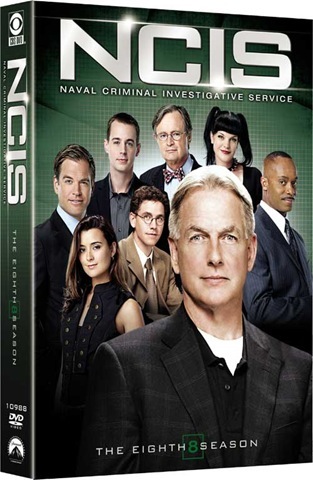 NCIS: Season Eight and NCIS LA: Season Two – Great Shows; Unequal DVD Features! 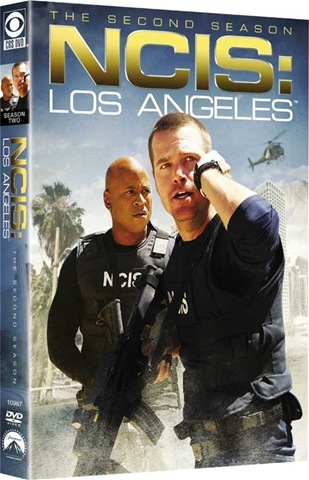 NCIS is the highest-rated scripted series on television; NCIS: Los Angeles is a close second – but you wouldn’t know it from from the features included in their DVD sets. NCIS: Los Angeles Had a Tough Act to Follow and Came Up Big! After five seasons in which NCIS garnered ever better ratings, someone [CBS? NCIS: LA creator Shane Brennan] had the bright idea, “Why don’t we make a spin-off/companion series?” And so, in the fullness of time [or about a month before the end of the seventh season, take your pick], NCIS ran a two-part story, Legendary, that introduced an east coast-based team out of the NCIS Office for Special Projects – which would’ve been highly rated and made that spin-off happen even if the two-parter hadn’t ended with one of the LA team riddled with bullets in the final few minutes. 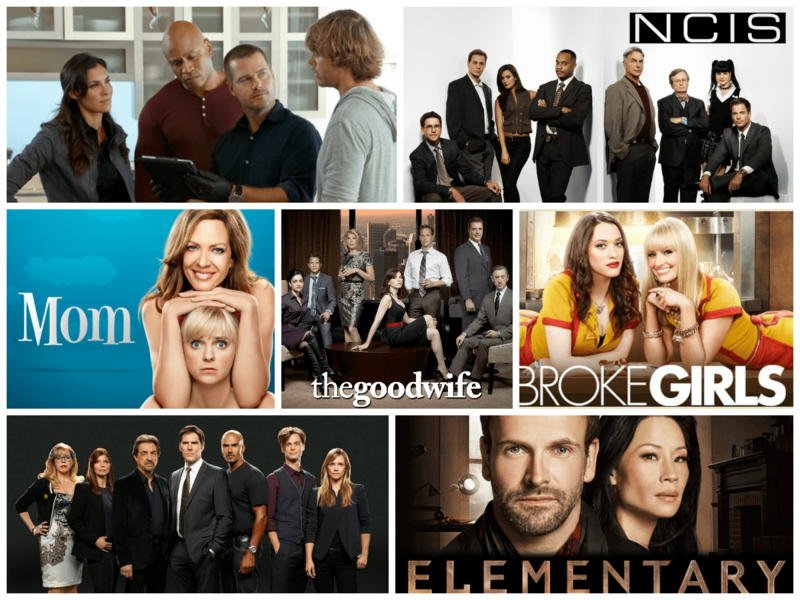 TELEVISION: CBS Picks Up Medium; Shifts The Mentalist; Adds Four New Shows to Fall Lineup! 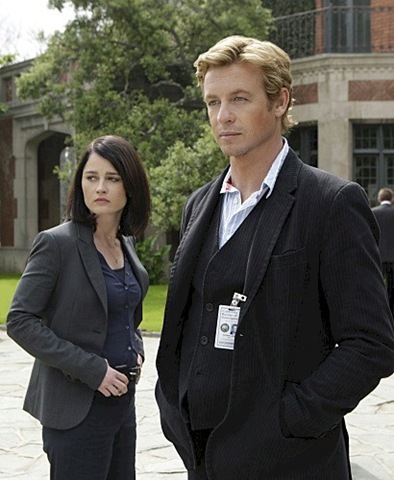 The Associated Press is reporting that CBS, the last network to hold its upfront, has picked up NBC cast-off, Medium – and is moving The Mentalist into the overcrowded swirl of programming that is Thursday night. Medium will be paired with Ghost Whisperer on Friday nights, as predicted by EW TV writer Michael Ausiello, while The Mentalist will anchor the Thursday line-up at 10/9c. Entertainment Weekly is reporting that the network has added four shows – three dramas and one comedy – to its 2009-10 fall schedule. Mid-season replacements include the returning Flashpoint and Rules of Engagement, plus new series The Bridge [a new Canadian cop show], Miami Trauma [starring Jeremy Northam, produced by Jerry Bruckheimer], Undercover Boss [CEOs disguise themselves as regular workers at their own companies], and Arranged Marriage [reality TV – still looking for its absolutely lowest of the lowest common denominator]. 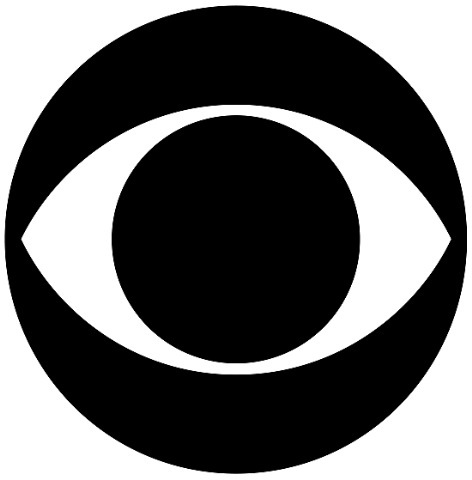 The full CBS fall schedule and brief program description follow the jump.